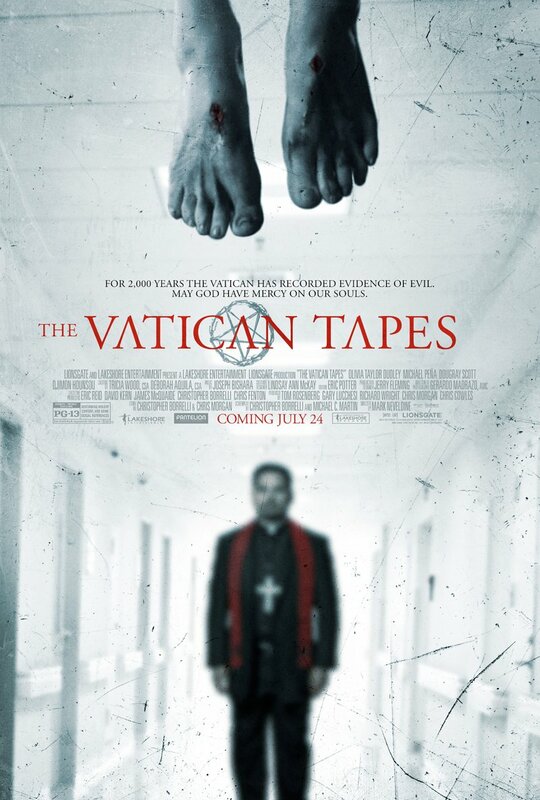 "The Vatican Tapes" follows the ultimate battle between good and evil - God versus Satan. Angela Holmes (Olivia Taylor Dudley) is an ordinary 27-year-old until she begins to have a devastating effect on anyone close, causing serious injury and death. Holmes is examined and possession is suspected, but when the Vatican is called upon to exorcise the demon, the possession proves to be an ancient satanic force more powerful than ever imagined. It's all up to Father Lozano (Michael Pena) to wage war for more than just Angela's soul, but for the world as we know it. 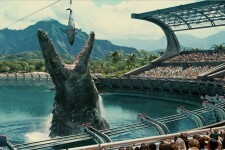 Back to the Future, Jurassic World, Paper Towns and more!